Dental Implants are becoming the ultimate treatment of choice for providing new teeth where there are spaces in important areas, or to help secure dentures so they feel like your own teeth! The procedure involves placing a titanium implant in to the bone space and leaving it to integrate. 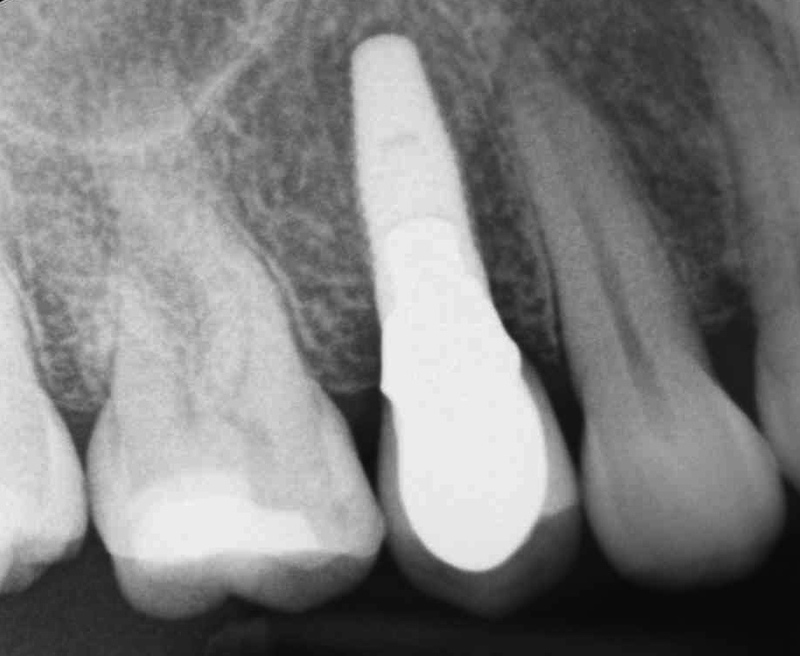 A new tooth that is like a crown tooth is then held in by the implant. 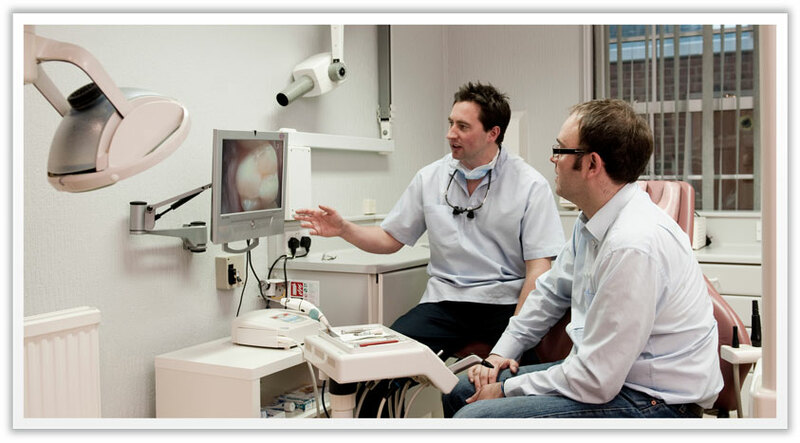 If used for securing dentures then a special attachment is used that the denture grips on to.